Columbus Day is recognized by many people as Indigenous Peoples' Day. A foreign language app with more than 300 million users is marking Columbus Day, which is alternatively recognized as Indigenous Peoples Day, by launching classes in two native languages. 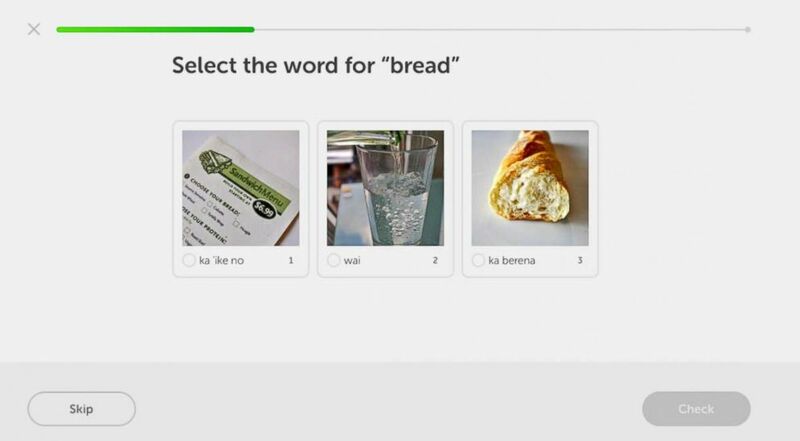 The Duolingo app, which is free, has started offering classes in olelo Hawaii (Hawaiian) and Diné (Navajo) after years of campaigning by employees of the Pittsburgh-based company, which fields daily requests to add to the dozens of languages taught on the app. (Duolingo.com) Duolingo, the app, launches 2 additional languages: Navajo and Hawaiian for Indigenous People's Day (Columbus Day). Navajo is the most popular indigenous language in North America, said Duolingo’s lead community specialist Myra Awodey, who pushed for the addition of this Native American tongue and expressed concern about the death of languages that aren't used. Rosetta Stone, another language-teaching program, also has a Navajo course as part of its endangered language series. There are 332,129 Americans who claim Navajo ancestry, according to the 2010 U.S. Census. Around 600 languages have disappeared in the last 100 years, and as many as 90 percent of the world’s languages could become obsolete by the end of the century, according to the United Nations Permanent Forum of Indigenous Issues. 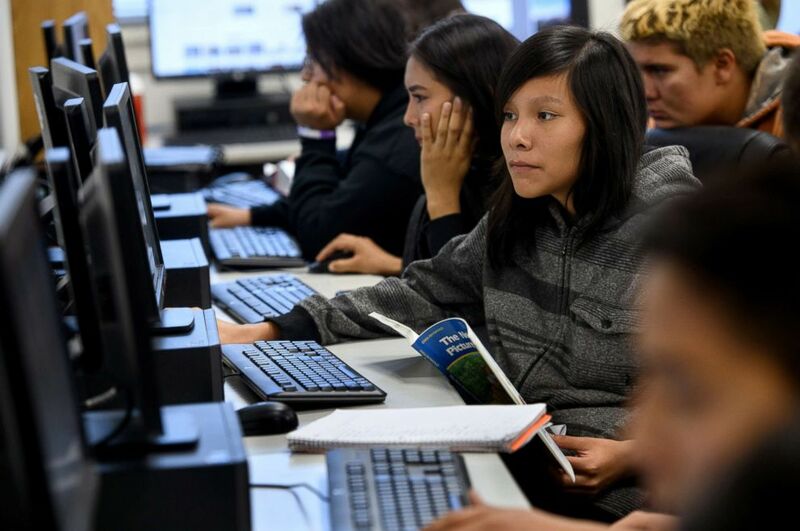 (Justin Merriman) Students work on the development of Duolingo's Navajo language application at San Juan High School on Oct. 1, 2018 in Blanding, Utah. The app developed its course in Hawaiian after it was approached by networks of schools, organizations and programs focused on education in Hawaii. 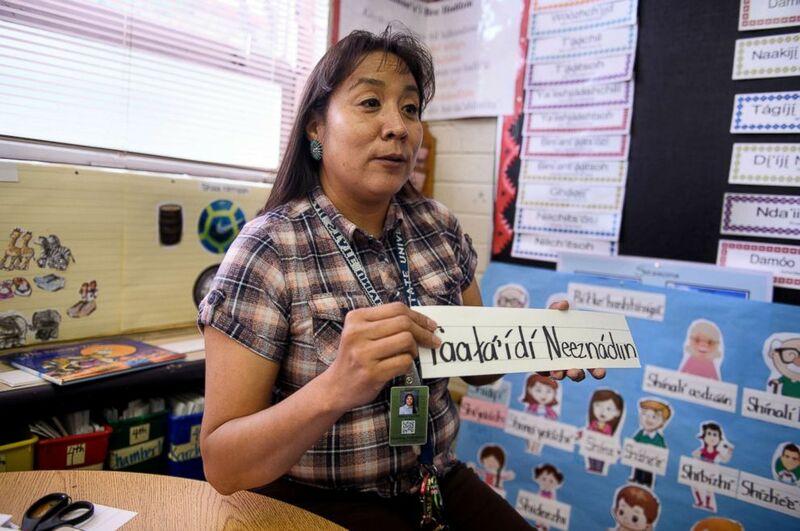 (Justin Merriman) Mable Martin, a teacher at Blanding Elementary School, teaches Navajo to students on Oct. 1, 2018 in Blanding, Utah. 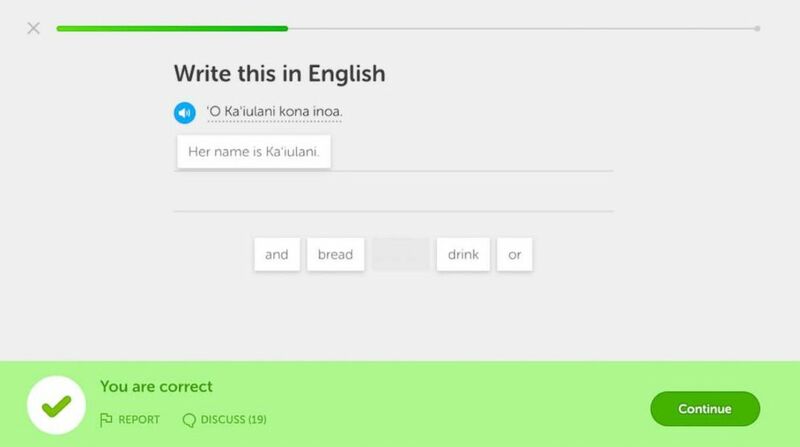 Duolingo's new indigenous curricula aren’t full courses like for English or Spanish or German, but are starting as a sort of boot camps to expand later. It’s expensive for apps to develop courses for smaller languages because the classes must use recordings of real people speaking the language. Each course needs about 30,000 utterances. In contrast, courses for more common tongues such as English, Spanish or German can use computerized voices. As of Saturday on the Duolingo site, there were 211 active learners in the beta version learning Hawaiian and 85 active learners in beta learning Navajo. In contrast, there are 508,000 active learners of High Valyrian from Game of Thrones and 308,000 active users learning Klingon.